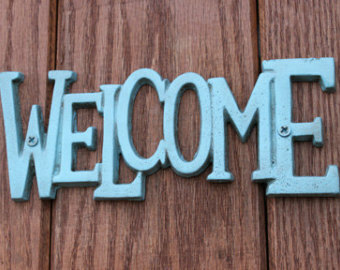 Welcome welcome welcome to all my lovely followers. Thank you so much for stopping by and being patient as I get this new blog up and running. Don’t forget to spread the word and become a follower as I will be announcing a giveaway very very soon.